I have entered a Pin-up Pageant..! 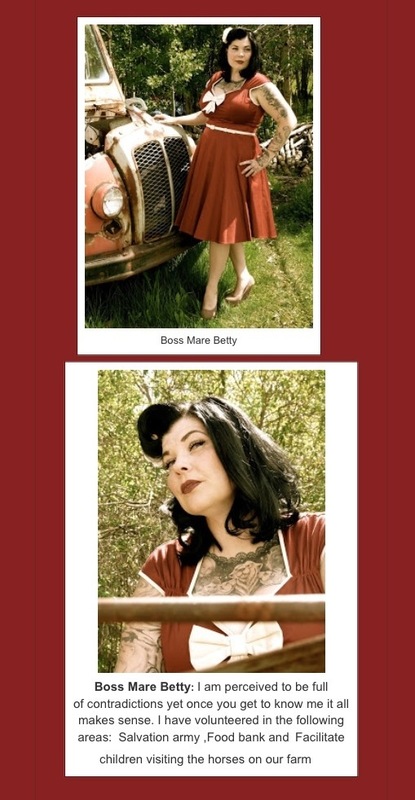 I have entered my very first Pin-up Pageant, to be held live July 20th in Edmonton Alberta Canada..! If you follow me on FB or read my blog here you may know I am a stay at home mum of three. 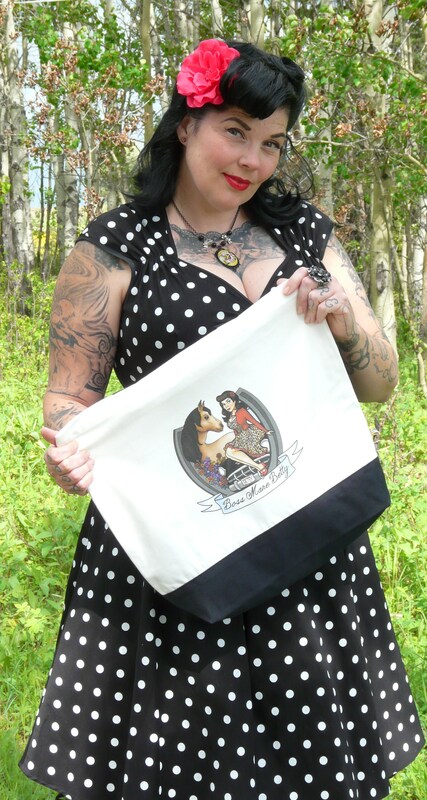 I document my experiences living in Northern British Columbia as my personal style is very unique to my area and I am a Pin-up in the middle of the country. I might be perceived as a contradiction yet once you get to know me it all makes sense. Entering the REVREVPin-up Pageant is what I call a perspective expanding experience for me. I am pushing my boundaries and limitations I had once conceived of myself. You can vote daily by going to the REVREV Blog and finding my name in the Poll Box at the too left corner of your screen. If you are on a mobile device please scroll to the bottom of the Page and click “view web version” once the Page reloads the Poll Box will appear on the top left corner. I have one month and I am excited. I know that every time I have successfully gone out there and done the unexpected I am rewarded in ways I cannot imagine. Congratulations…. MICHELLE.. Come on down you have won the Boss Mare Betty Tote..! !